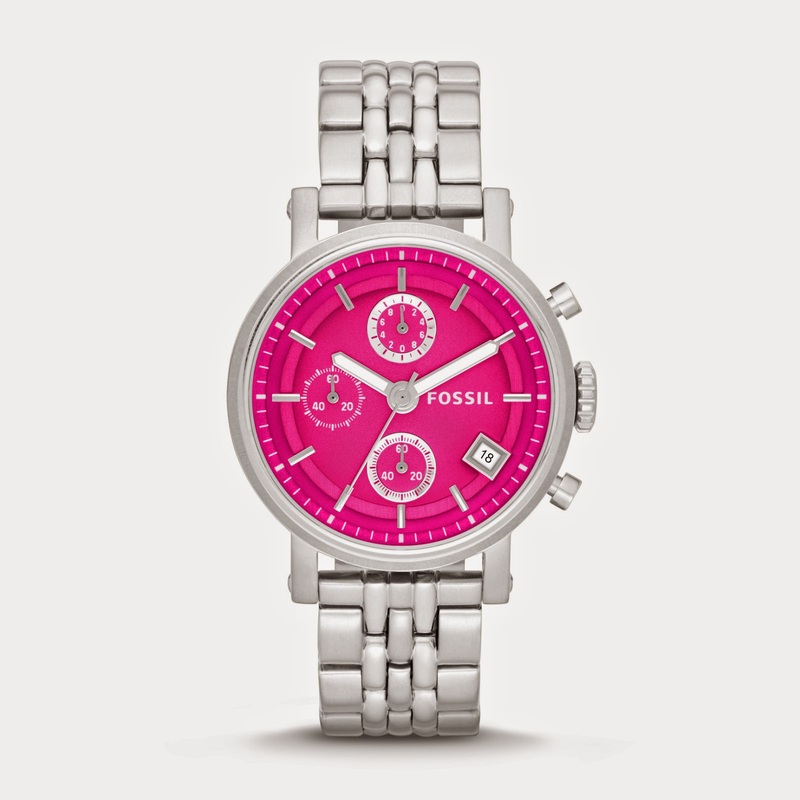 while this is not a sponsored post, I'm only posting watches from Fossil. 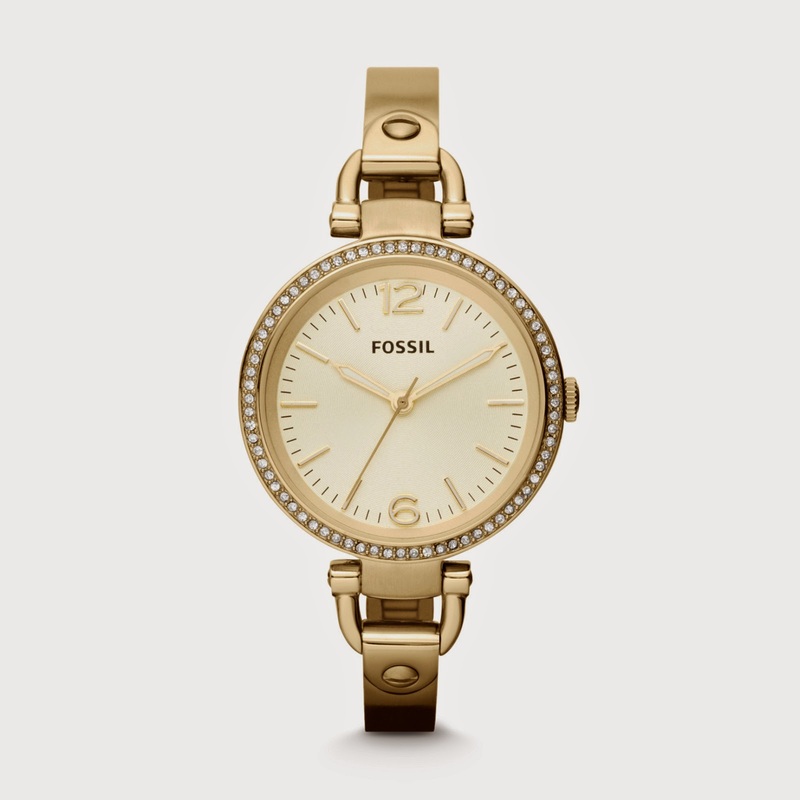 I do LOVE fossil watches - they are the only watches I wear. 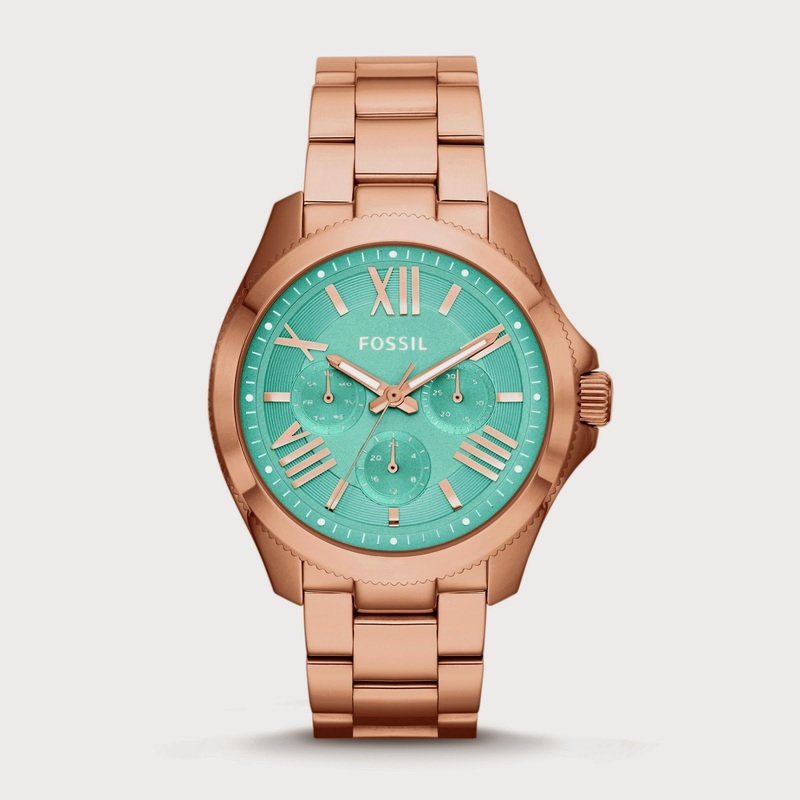 I will not spend more than $160 on a watch for myself. And with this company I can get style and stay under budget.